Is your heater working well? Great – but do you know that it has the potential to be much more efficient? Nobody likes fixing what ain't broken, and a heater tune-up sounds exactly like that. You'd be mistaken, though: tuning up your heater is one of the best things you can do to improve the quality of life in your home during those unpleasant winter months. 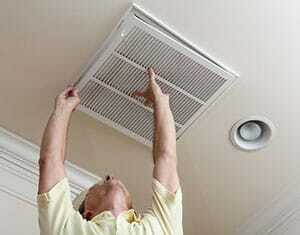 The primary purpose of a heater tune-up is to improve your energy bill efficiency. You might not realize it, but your heating system could be drilling a hole in your bills because of parts that have become worn-down without you realizing it. Indeed, the only way to know that some inner part of the heater isn't working as well as it should is to have a certified professional open the heater up and see what's what. The need for a tune-up sometimes isn't obvious because the heater is working well enough – that is to say, nobody in the home feels particularly cold, so the heater must be doing its job, right? It very well might, but not as well as it should. For example, you might find that you need to crank the heater way up to the highest setting in order to achieve a desirable temperature. With the right tune-up, however, even a halfway heating mode could suffice to heat the entire home, allowing you to save a good bit of money in the long run. As we said already, saving money is often what a tune-up is about as there's no substitute for improving energy efficiency. But there's more to it: a heater tune-up is almost guaranteed to prolong your heater's lifespan by a significant margin. 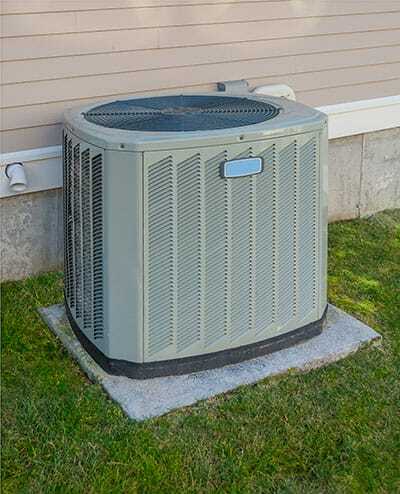 Sometimes, the tune-up will involve us replacing old and outdated parts with new ones that are guaranteed to work better and longer – this will greatly reduce the chances of your heater breaking down after prolonged use and will also improve its heat distribution. We also perform tune-ups when our customers complain about being unable to achieve a desirable temperature inside their home. In these cases, it's often a faulty ventilation system or poor insulation around the doors and windows that's the cause, but it can also be a heater that isn't working as well as it should. During the tune-up, we can also check the insulation around your home to ensure you get maximum heating efficiency and save the most money on bills. Yet even the best insulation won't help you if your heater isn't delivering the goods, which is why a tune-up can be the first choice when trying to find out why the home isn't warm enough. As we say so often, don't try and open up your heater to try and see if there are any screws loose. Aside from damaging the heater, you could place yourself in serious danger, especially if the heater runs on gas. Instead, give us a call and we'll bring your heater from a Ford Focus to a full-fledged race car that's ready for the track.